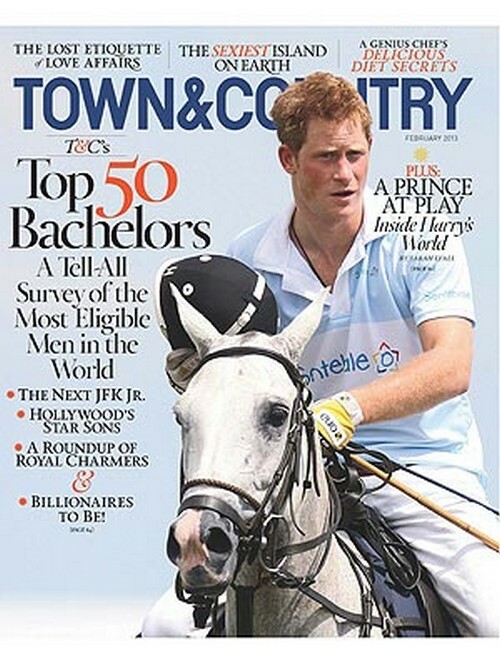 Town & Country magazine has named Prince Harry the most eligible bachelor. Prince Harry, the Royal badboy of the Royal family beat out many other famous faces. The magazine claims that despite Harry being involved in several scandals, it all adds to his charm and that is what makes him their most eligible bachelor. Harry won the award over such celebs as George Clooney and Conor Kennedy. What do you think Hiccupers? Is Harry your choice for “most eligible bachelor?” Hit the comments and let us know your thoughts!